The Vancouver Condo Buzz » NEW LAUNCH! 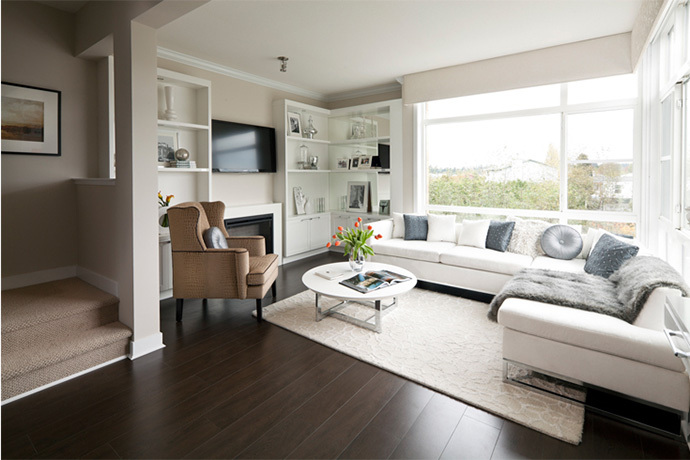 South Surrey BREEZE Cirrus Collection Townhomes by Adera! 2 – 4 Bedroom Townhouses for Sale! « Exclusive Waterfront Richmond Blue Heron Marina Estates Homes for Sale from $1.7M with Moorage and Future Clubhouse! NEW LAUNCH! 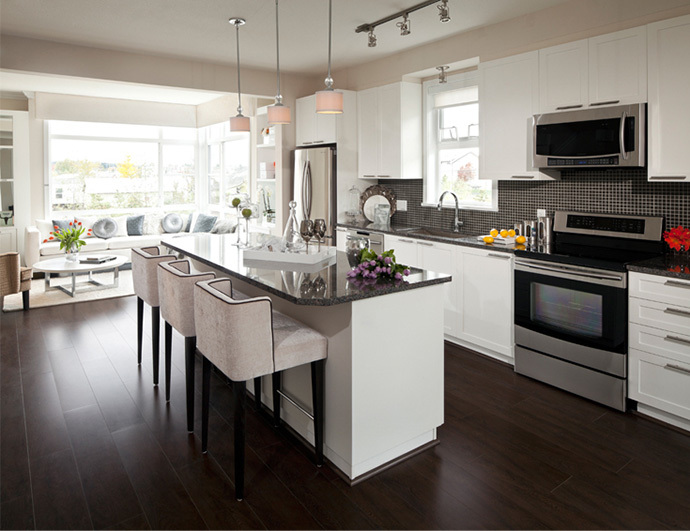 South Surrey BREEZE Cirrus Collection Townhomes by Adera! 2 – 4 Bedroom Townhouses for Sale! South Surrey BREEZE Cirrus Collection! Discover a new benchmark in West Coast urban living. 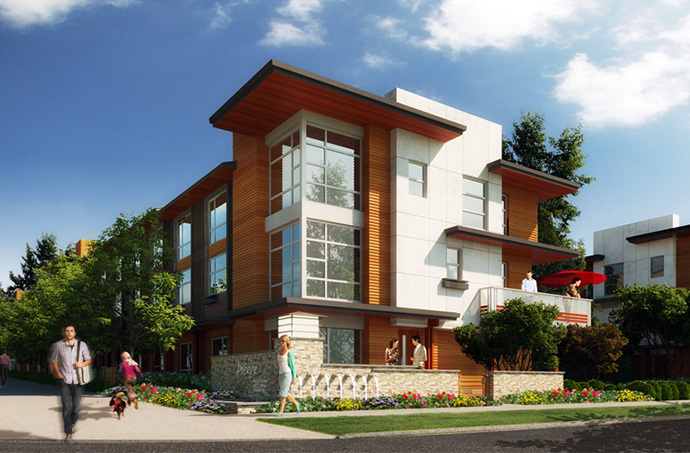 A new vibrant South Surrey townhome community of 2, 3 and 4 bedroom BREEZE Cirrus Collection townhouses will be launched in September 2013! Located just steps away from world class shopping and amenities, the South Surrey BREEZE Cirrus Collection townhouses will be exceptionally priced from the $320,000’s. Visit the presentation centre this Fall at #15 – 16223 23A Avenue Surrey BC for more details about this offering. Visit www.adera.com for more information today! 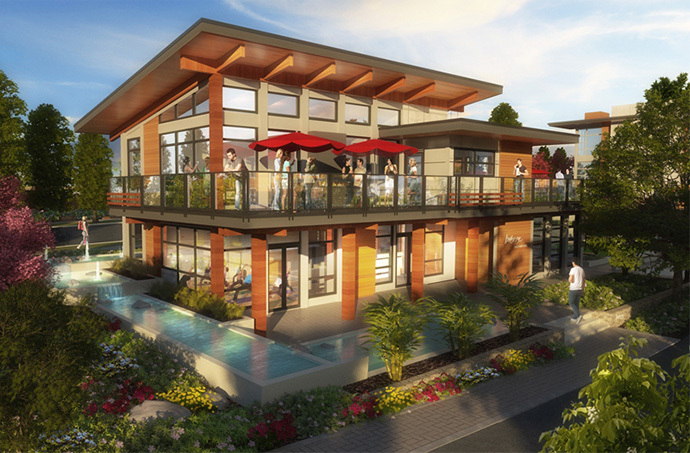 High Design Meets Modern Liveability in South Surrey BC! This vibrant community is West Coast inspired with modern water features, green spaces, natural landscaping and foot trails the run through the entire neighbourhood. As well, the new South Surrey BREEZE Cirrus Collection townhomes will be very close to shopping at Grandview Corners and Morgan Crossing in addition to local transit and major routes to Vancouver, the Lower Mainland, Fraser Valley and of course, the US border. Also, residents at the new Cirrus Collection at BREEZE by Adera will be very close to Crescent Beach, the shore and many outdoor recreational activities. Open concept kitchens will create a social hub within your spacious home. From functional kitchen spaces to entertainment areas, the interior finishes at the Breeze Cirrus Collection Surrey townhomes are spectacular. Finishes include quartz or granite counters, stainless steel appliances, beautiful cabinetry and all the details that you would come to expect from a brand new Adera home. The kitchen backsplashes will be designer glass tiled and there are extra large single bowl under mount sink. The bathrooms have elegant large format porcelain tile and Delta Vero single post single lever fixtures. Select homes will have frameless glass shower srruounds and the homes will have oversized contemporary baseboards and wide plank laminate floors in the kitchen, dining and living spaces. The bedrooms and stairways have beautiful plush 40 oz 100% nylon carpeting. All homes come with horizontal blinds for privacy as well as 2 designer colour schemes to choose from. The Adera Surrey BREEZE Cirrus Collection townhomes are built to BuiltGreen Gold level standards and will have Energy Star rated appliances and windows wherever possible. There are low flow fixtures, high efficiency toilet and low VOC paints. There is increased insulation with zero formaldehyde and street lamps with LED lighting. There are also tonnes of customizable features for your new Cirrus Collection BREEZE townhome in South Surrey that includes everything from fireplaces to appliances, lighting to central vacuum system. Just like the original release, the Cirrus Collection BREEZE Townhomes will have West Coast modern architecture and design with elegant lines and materials. The exteriors will have Hardie Plank and Panel in addition to vinyl exterior siding and manufactured cedar highlights. There are cedar and aluminum soffits, cedar siding and railings as well as tall windows for indoor and outdoor living. Every home has a personal private garage that is great for extra security and convenience. As well, the Cirrus Collection BREEZE Surrey townhomes have lushly landscaped green corridors with social and access components to create a true community feel. The West Coast Club at BREEZE Surrey will have a fitness centre with a wide range of exercise equipment including treadmill, elliptical trainer, stationary bikes, free weights, multi-gym, yoga room, infrared sauna and change room with shower. There is also a multi functional entertainment space at the West Coast Club at BREEZE Surrey townhome community which has a full kitchen, pool table, large dining room, large screen TV and much more. The outdoor amenities include an expansive outdoor covered patio too.